I'm Part of the MEISTER Movement! 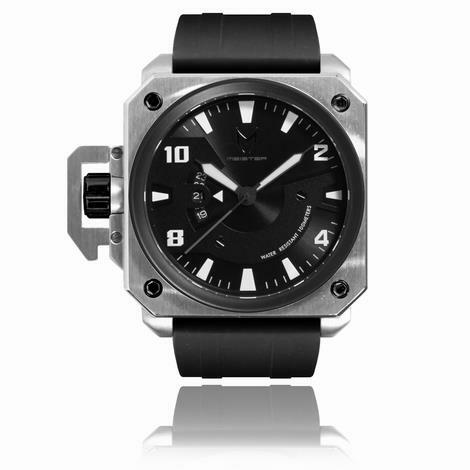 I'm sure you've seen my endless Meister watch posts on Instagram, Twitter and Facebook. Forgive my positive outburst, I just can't contain my excitement over the fact that I'm now part of the Meister movement! 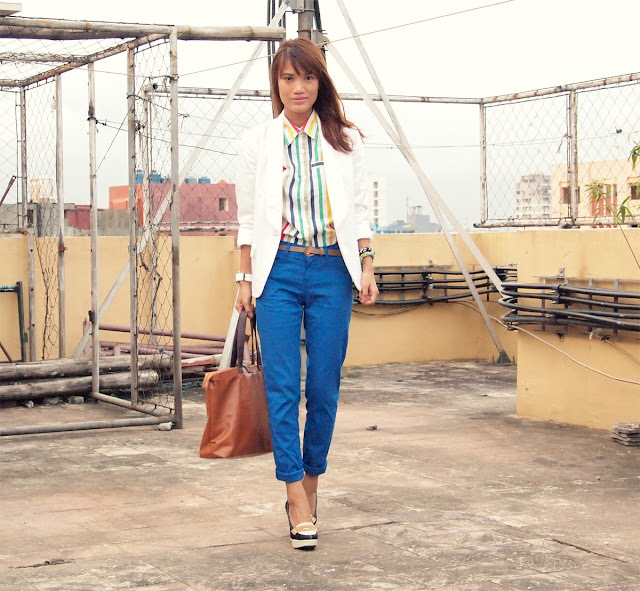 :) It's not everyday you become part of something exciting with your favorite celebrities and 2 other blogger loves. 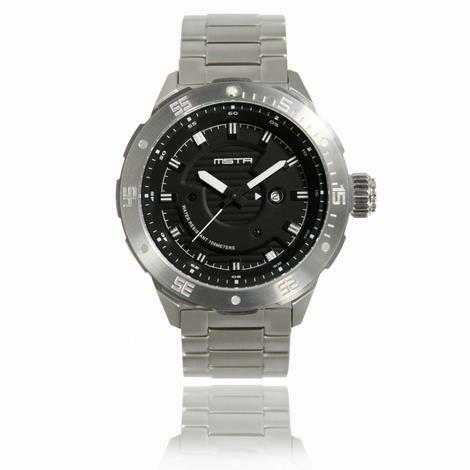 I said yes to Meister as quickly as that quick brown fox who jumped over the lazy dog (hehe), coz I'm sure you all know how much I love watches. It's my only staple accessory, I can't leave the house without it and I feel naked/incomplete in it's absence. 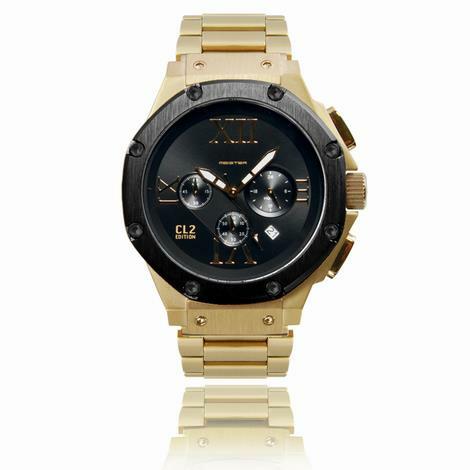 I'm also a sporty/unisex watch kind of girl, so it's just perfect. 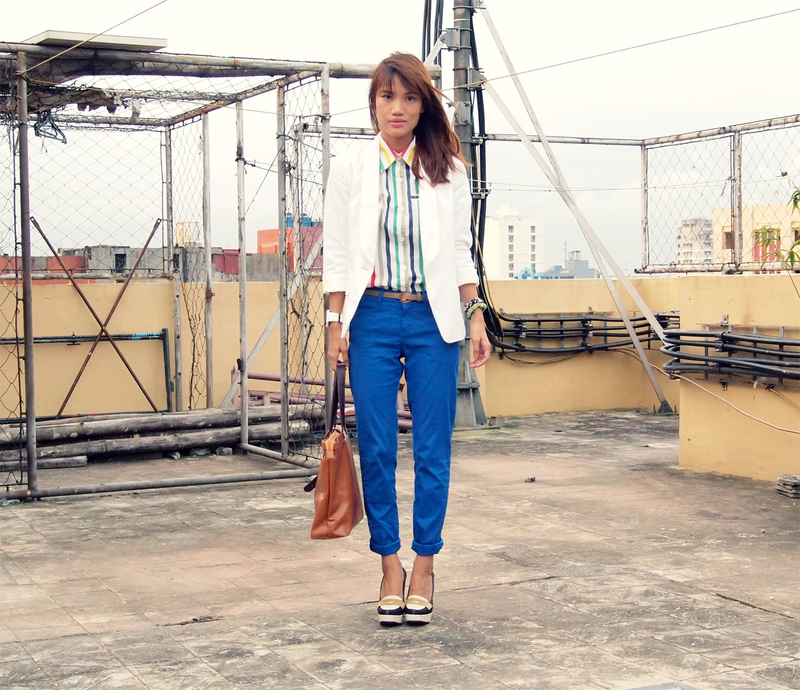 More on Meister later, but for now here are outfit photos of me wearing it! “Meister” is a translation from the German word for “Master” - who is a revered leader and artisan qualified to teach others. A Meister is known as a superior taste maker who inspires others and paves the path into the future. Naks naman! 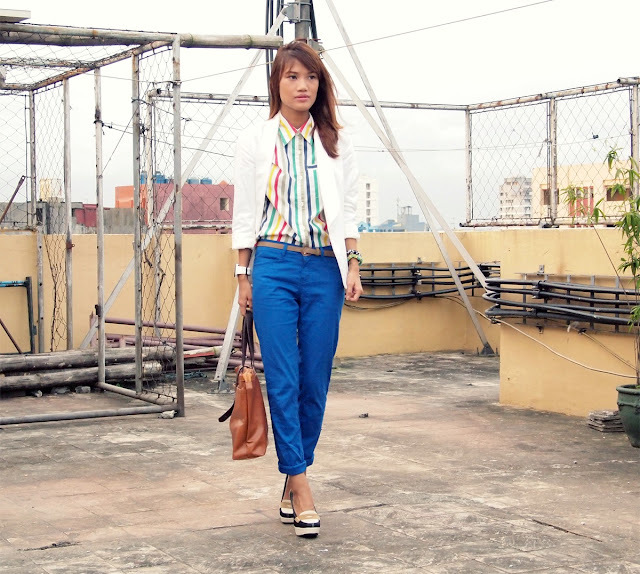 The goal is to make the wearers feel confident about their style and to perpetually strive for greatness. For people to conceive the idea of being positive leaders that inspire and influence. MSTR exists to provide validation to the individuals of each generation who are deemed “influencers”. From the newly realized Prodigy, to the awe-inspiring Icon - we aspire to inspire, one accessory at a time. Meister International Ambassadors, can you spot Apl.De.Ap and Far East Movement? and is that Snoop Dogg???? 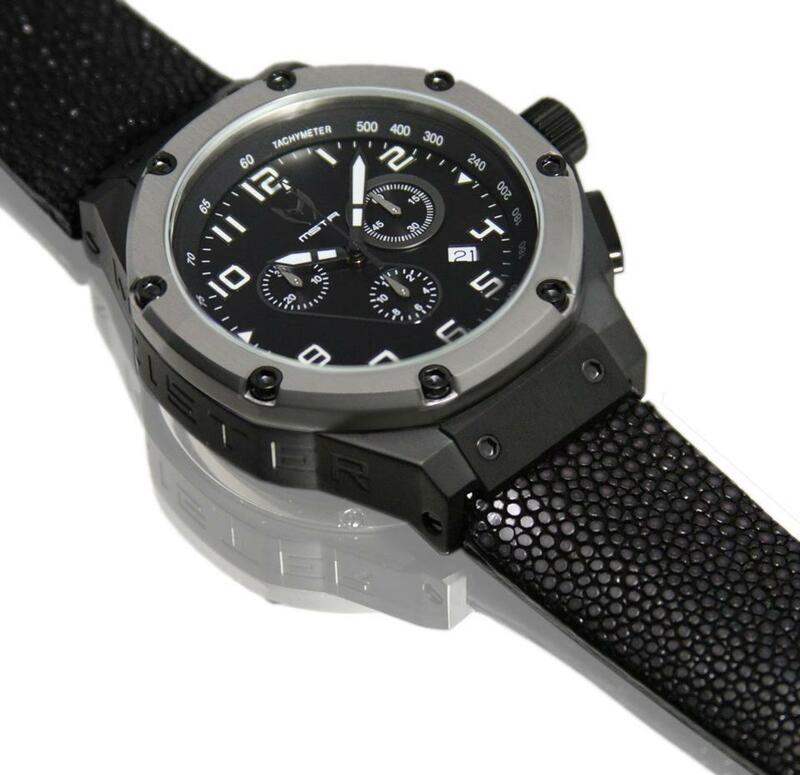 Founded by Kingson Tse & Ryan Pietersz in June 2009 at Los Angeles, California, they partnered with various NBA, MLB, UFC, pro skate, and music icons to collaboratively design timepieces that are all made in collectible quantities. MSTR focuses on working with only the most recognized individuals in their respective fields to demonstrate what being a Meister entails. 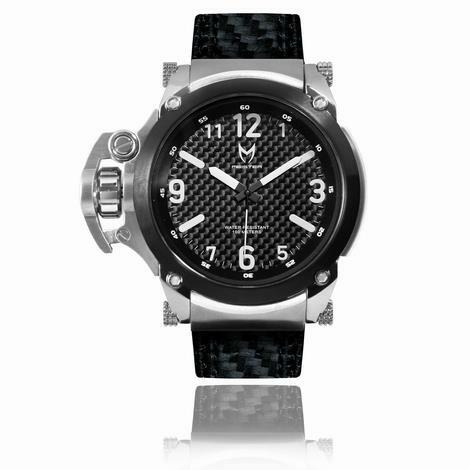 Meister watches feature multi-pieced designs that blend various materials such as carbon fiber, stainless steel, and an assortment of rare leathers into a bold collection of functional timepieces. Here are your local celebs wearing Meister! Jhong Hilario, John Pratts, Ogie Alcasid, Manny Pacquiao, Bong Revilla, Zanjo Marudo, Mariel Rodriguez-Padilla, Bong Revilla and Vice Ganda among the few. 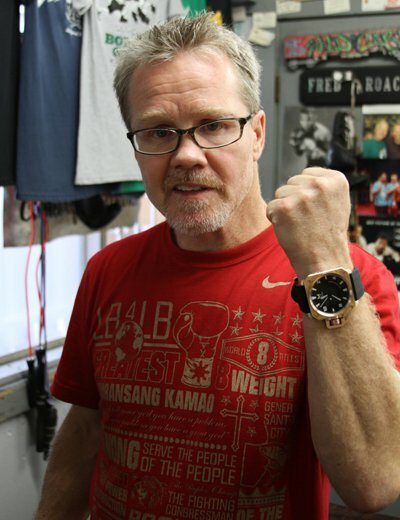 even Freddie Roach is wearing it! 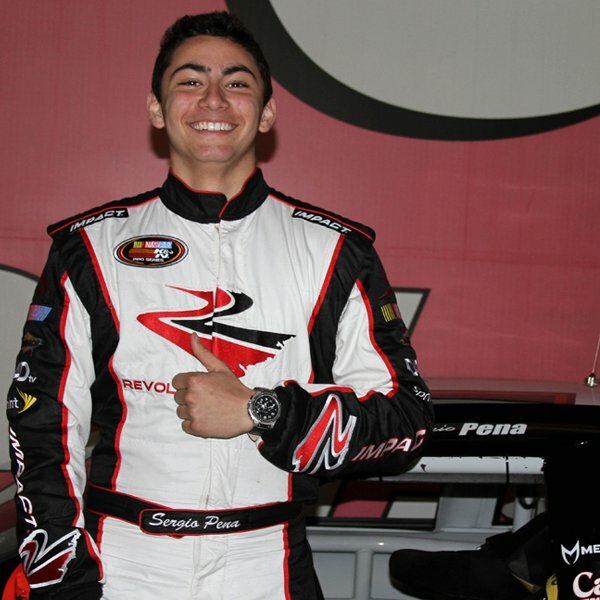 and American NASCAR driver Sergio Pena! 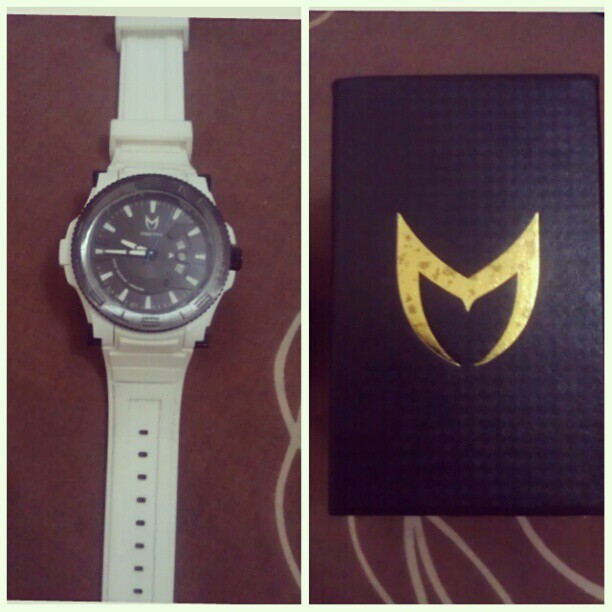 Thank you again Meister for my beautiful Prodigy watch! Don't forget to follow Meister for infos and updates! P.S. Don't forget to grab a copy of Manila Bulletin today! 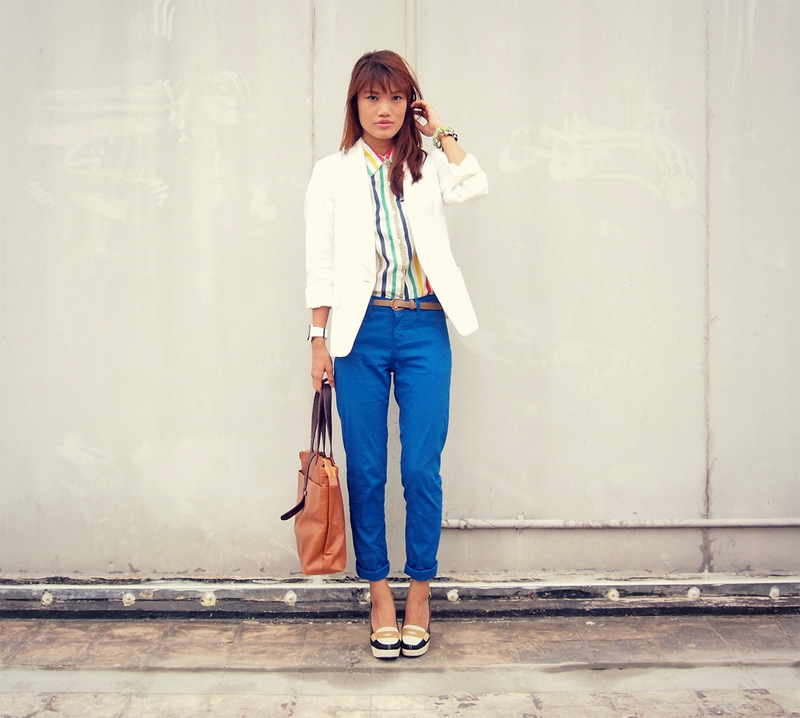 Our Fall Trend Report is now oooout! Woot. 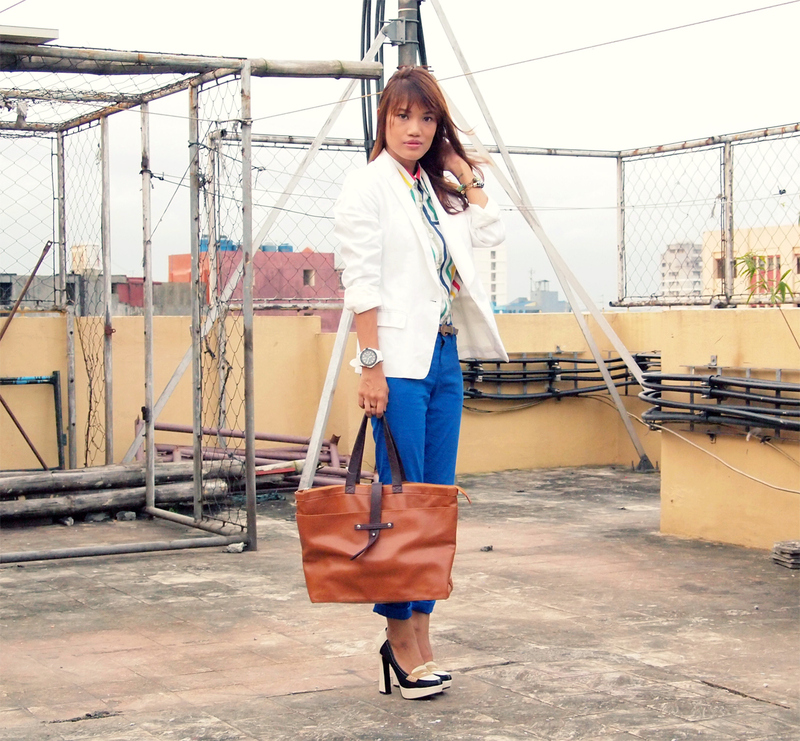 blog post on this with BTS, soon! Bakit naman blooming si girl?? 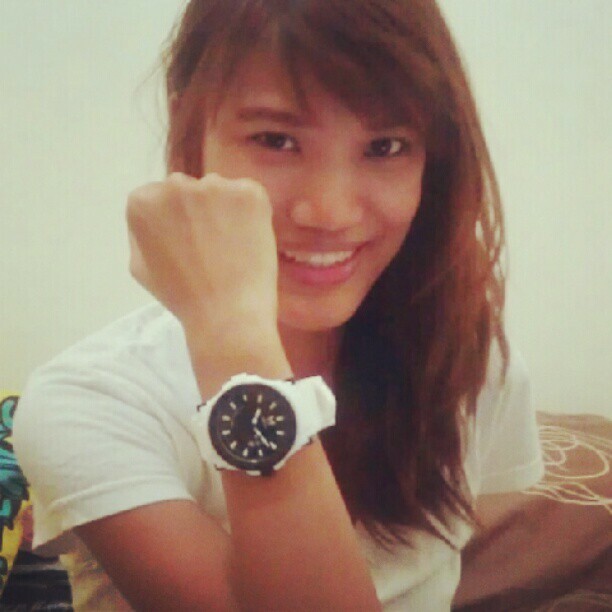 Gondo!! ♥ Congratulations for that Meister movement! :) Go go go! Haha tawang tawa na naman ako dito sa hirit mo: "I said yes to Meister as quickly as that quick brown fox who jumped over the lazy dog (hehe)" Benta forever!! !